Did you know your Chevrolet Silverado 3500 could be helping you pay for any unexpected expenses or bills you might have right now? You may not even have to sell it or do any ride sharing to do this. On average the value of a LoanMart title loan for a Silverado 3500 with 156,266.35 miles on it is $7373.621. Below is a chart with a breakdown of the average mileages and loan amounts on Silverado 3500’s from 2004-2011. It will help you determine how much money you may be able to get from a car title loan from LoanMart1. As you can see from the chart, vehicles that are younger tend to fetch a greater amount of money for car title loans1. Introduced to the public in 2001, the Chevrolet Silverado 3500 was designed with sleek but sensible style and to withstand whatever dirty tough jobs you can possibly throw at it. 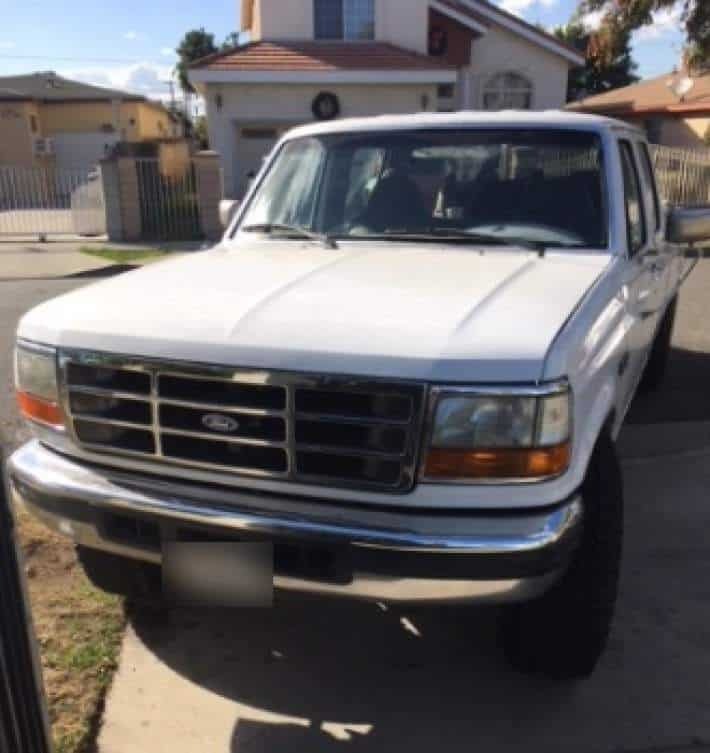 This is a truck built to last, and you can continue to get use out of it and may not have to give it up in order to sell it for the money you need for an unexpected bill or expense. LoanMart may be able to give you a car title loan to help you tend to such things1. Your Chevrolet Silverado 3500 could help you get a car title loan from LoanMart1. If you’re worried though, don’t be. You will still be able to drive your vehicle around as you would normally. Just remember to keep up with your convenient loan payments. The amount of money you can get from a car title loan will depend on a few different things, the most important of which being the equity in your vehicle. This will help determines the amount of money you may be able to borrow from LoanMart1. Your monthly income will be determining how much you can afford to pay back every month. Lastly, the monthly payments on your loan will determine the loan lengths. Car title loans use your car title as collateral, making your loan a secured loan. Secured loans offer plenty of advantages over unsecured loans, such as payday loans. The reason for this is lenders can assume more risk, since they have a way to recover the money they lent out should the borrower decide to default on the loan. In turn, lenders are often willing to give borrowers helpful things like a lower interest rate or a larger amount of money. 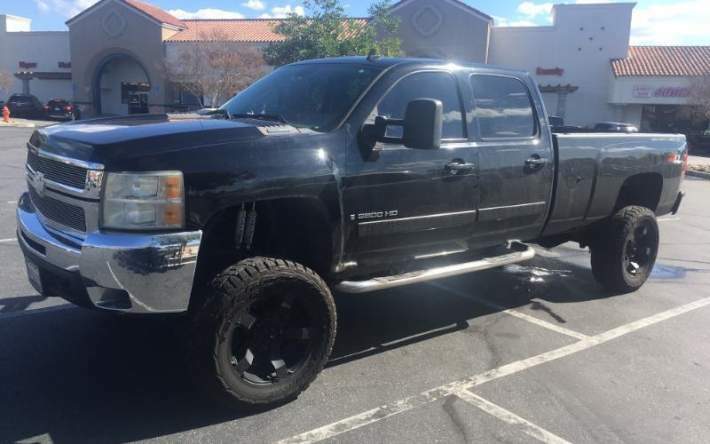 If you have a Chevrolet Silverado 3500 along with a qualifying car title that is in your name, LoanMart may be able to help provide you with a car title loan up to $30,0001. Now it is easier than ever to get a car title loan through LoanMart with LoanMart’s shortened process. Everything for your convenience has been streamlined so that you may be able to get the car title loan money you need in as little as one business day3. Sign up today at a local participating store, online, or call LoanMart at 1-877-787-4923. Previous post: What is the Best Way to Clean My Cloth Car Seats? Next post: How Do I Replace a Broken Furnace?